David Beckham And The MLS – What Now? 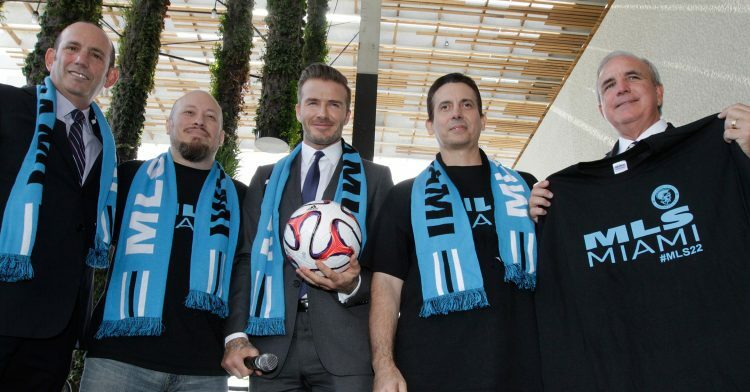 Can brand Beckham take football in the US to the next level? 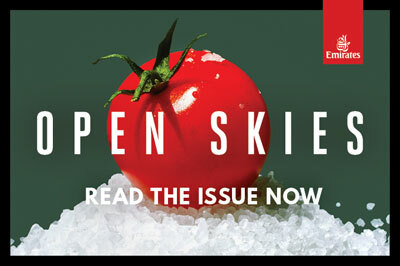 3 million passengers a month flying on Emirates, we are truly a global magazine, read by a global audience.